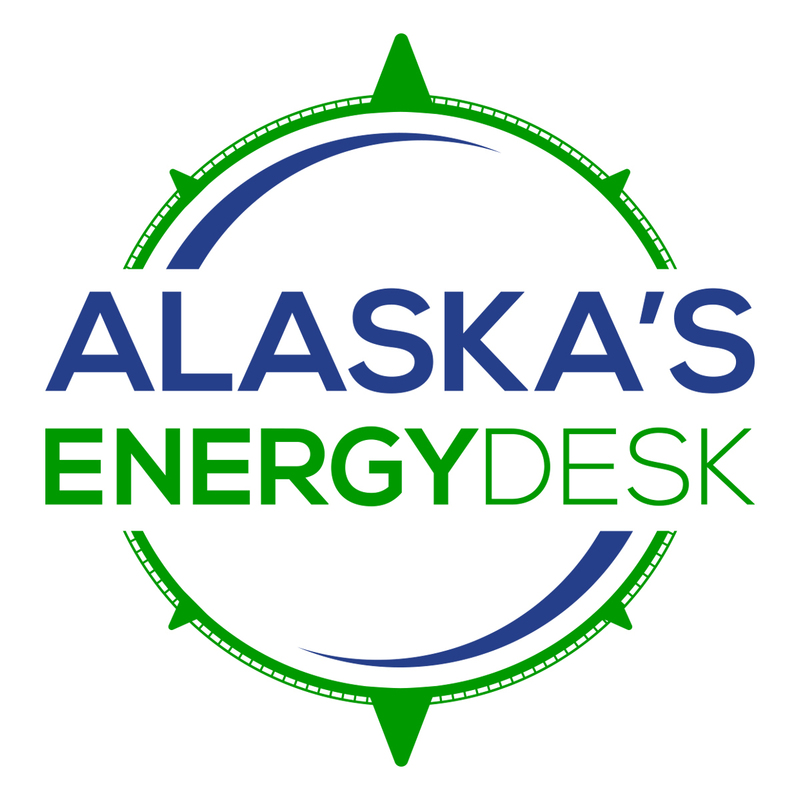 Alaska’s Energy Desk reporter Elizabeth Harball talked to Henry Fountain, one of the New York Times reporters who broke the story. This interview has been edited for length and clarity. Elizabeth Harball: For those who don’t know about this test well drilled in the Arctic Refuge in 1986, Henry, remind us what it is and why it was such a big secret for so long. Henry Fountain: Well, it’s the only well that’s ever been drilled within the area of the Arctic National Wildlife Refuge. Because it was all proprietary — it was a private deal — the oil companies have kept the information confidential for years. They actually sued the state of Alaska at one point to keep the data confidential. And because it’s the only actual hole in the ground that’s been drilled in ANWR, it’s considered to be valuable information. The times I’ve been to Alaska, it seems like everybody has something to say about “you know, that KIC well — they drilled it years ago. Nobody knows what it said.” So it’s a subject of much interest. Harball: Many Alaska reporters, including myself, have been fascinated by this secret for a while. It’s just such a good mystery. Do you want to say anything more about what intrigued you about the story and why you decided to try to uncover the results? Fountain: Steve Eder and I did a story a couple of months ago that looked at what’s been going on with ANWR under the Trump administration. As you’re well aware, the administration has moved to open the area to oil and gas exploration after decades when it’s been pretty much off limits. In doing that story, we kept hearing reports about the KIC well and how that had provided some clues, but nobody knew what the clues were. So it piqued our interest. And then after that story appeared, we started hearing whispers about there might be ways to figure out what was in that well. We were directed to this court case that we ended up writing about, in which the well was a subject. Harball: You and your co-reporter, Steve Eder, found the answer in Cleveland, Ohio, of all places. Talk me through what led you there. Fountain: Well, again, it was this 1987 court case. At the time BP owned, I think, 45% of Standard Oil of Ohio. And they were looking to buy the rest of it. So the shareholders of Sohio thought that the offer that BP was making for their shares was low. They wondered if they were getting — their lawyers in particular wondered — if they were getting cheated. And one of the lawyers had realized, “hey, BP had been involved in this drilling project up in ANWR, this KIC well.” And he wondered if maybe they discovered some incredible reserves of oil and were trying to essentially cheat Sohio’s shareholders. So he pursued it through the court with BP, and eventually BP agreed to let him depose a man who was one of their chief petroleum engineers. And that’s where it was revealed, according to all accounts, that the well was not very encouraging, and didn’t have a big finding of huge reserves, and therefore BP was not, in fact, cheating Sohio. Harball: And that lawyer’s name is Sidney B. Silverman, is that right? Fountain: That is Sid Silverman. Harball: And why do you think he decided to talk now? Fountain: Well he told us, and we put it in our story. He felt because of what the Trump administration wants to do in the 1002 area, that this thing about the KIC well should be part of the discussion, at least. And he knew the secret — he’d been quiet for 32 years. But he felt it was — I wouldn’t say he said it was his patriotic duty, but he did feel very strongly that all the information about this area, or at least whatever information there is, should be on the table. I think that was his motivation. Harball: In your story, Mr. Silverman calls the well ‘worthless,’ which is fascinating, but also it’s my understanding that a single dud test well doesn’t mean there’s no oil to be found the Refuge — which you say in your story, too. And so if that’s the case, what should we take away from this revelation? Fountain: It’s true — it’s just one data point and it does not necessarily mean there’s not oil somewhere in the Refuge — significant oil, an economically recoverable amount of oil. The U.S. Geological Survey has done a couple of studies over the years and has estimated that anywhere from a billion or so barrels up to, I think, the highest estimate is 15 or 16 billion barrels, which is Prudhoe Bay size. Nobody really knows. Part of this whole Trump administration process involves a plan to do new seismic studies. And if that were to go ahead — environmentalists and others think that’s not a good idea — but if that were to go ahead, that would provide a significant amount of information that might totally confirm that the KIC well was representative of the entire area, or that the KIC well was not representative of the entire area and, in fact, there are significant reserves there. Harball: Given everything you said, I’ve been privy to a ton of speculation on whether there will be much industry interest in the ANWR lease sale, when it happens. So what do you think this story sheds light on, amidst the mass of speculation that’s happening right now? Fountain: It’s a good question. One of the things in all of our reporting from Alaska has been, why aren’t the oil companies more interested? At least from a public standpoint, most of them are not making big statements like, “we can’t wait to for the opportunity to explore up there.” So you kind of wonder why they’ve been quiet — whether they know something or they knew something that we didn’t know. I think there will still be speculation, simply because one well is not representative, necessarily, of the whole area. So how much effect this will have, I don’t know. I think there are a lot of other factors involved. Even if there’s plenty of oil, it would certainly not be the cheapest oil to drill for and get. There’s plenty of cheap oil in the Lower 48 these days, particularly with fracking. There might be some concern about reputation, if an oil company aggressively wants to go into the Arctic National Wildlife Refuge, which a lot of people view as a very beautiful landscape, one of the last huge, remaining pristine landscapes in the United States. So there are a lot of factors of why there’s still a lot of speculation.